IMPORTANT: Please note that we do not recommend using Google Play. We also strongly recommend that you DO NOT use your parent google account as your child may get access to your emails, contacts, and app purchases. 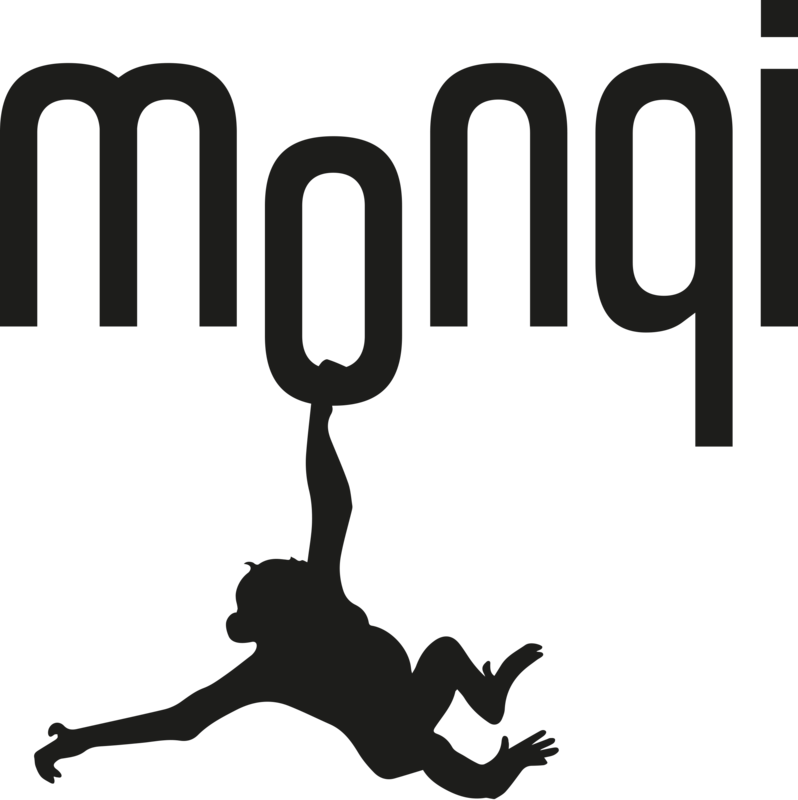 If a credit card is attached to the Google Account being used, monqi cannot prevent purchases of apps/in-app or any other content. 3. Scroll down to Google Play Store and toggle it on. 4. Google Play Store should now show up on your child's home screen, open it to proceed. 5. Proceed to log in to Google Play.